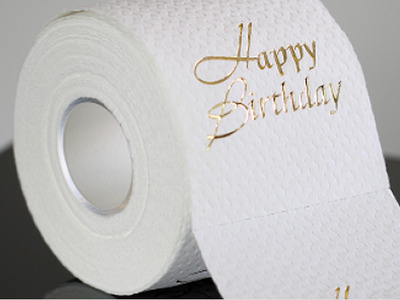 TissueDesignUpgrading to higher-quality toilet paper won’t cost a lot, but the benefits will be instantly understood. You don’t need a pet tiger or private island to live luxuriously. 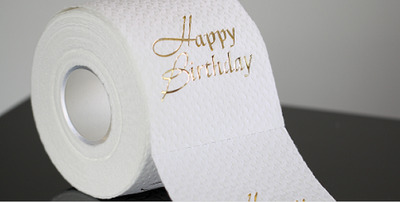 As thousands of Redditors recently avowed in an AskReddit thread, sometimes high-quality toilet paper and a soothing cup of tea can make you feel sufficiently pampered. 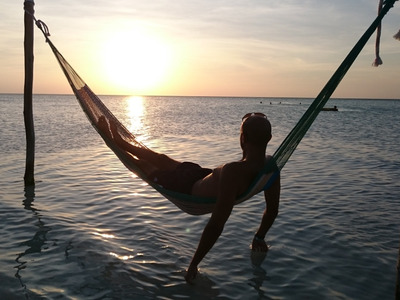 Here are some easy, cheap ways to live the high life for next to nothing. 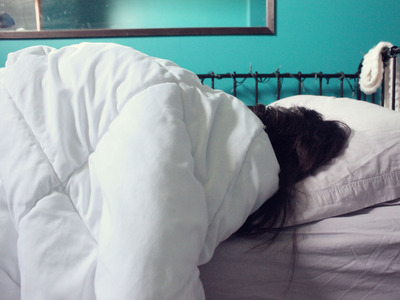 Sleeping on high-quality bed sheets is important since we spend one-third of our lives sleeping. Many natural-fibre options aren't too pricey. Taking a bath before bed is an easy way to relax and rid your mind of the day's problems. 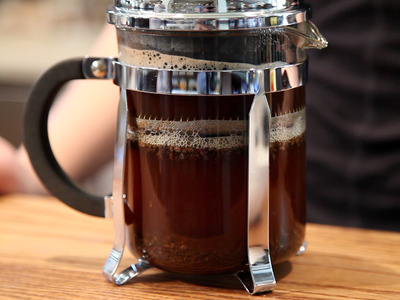 Brewing coffee in a French press is simpler and, some say, offers a richer flavour than traditionally brewed coffee. Upgrading to higher-quality toilet paper won't cost a lot, but the benefits will be instantly understood. 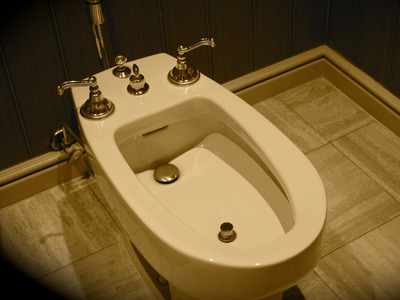 Or, if you'd prefer to make a slightly larger investment, getting yourself a bidet almost eliminates the need for TP. 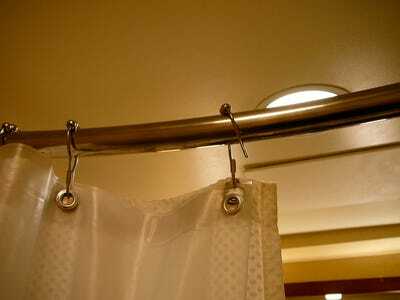 Installing a curved shower rod will give the illusion that your shower is more spacious than it actually is. If you have a place to hang a hammock, it can swaddle you just right. On a nice summer evening, it's probably one of the most peaceful places to be. Wearing wool socks will keep your feet dry and comfortable, even when the socks themselves are wet. Cotton can't do that. Forget hanging a scented tree from your rear-view mirror. 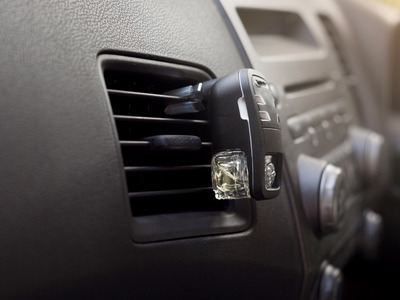 For a couple of extra bucks, you can get a high-quality air freshener that clips into your vent. 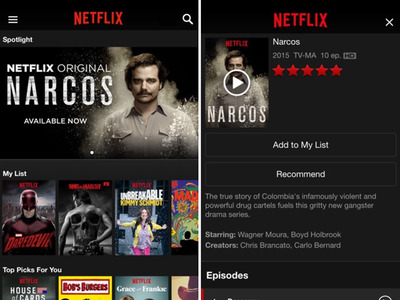 Subscribing to a streaming services like Netflix or Spotify Premium gives you access to huge catalogues of TV shows, movies, and music for around $10 a month. Learning some easy, tasty recipes will allow you to make fancy-tasting food without going out to eat. Pedicures aren't just for women. 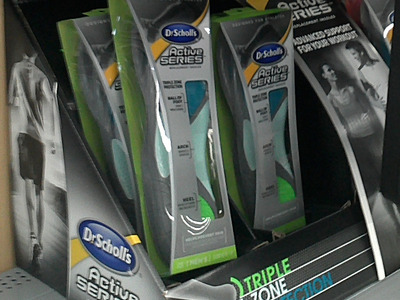 Anyone can -- and probably will -- enjoy having their feet taken care of. If you don't want to opt for a pedicure, putting gel insoles inside your shoes will also make you more comfortable on your feet. Buying a set of fluffy bath towels doesn't cost a lot, but it will make drying off feel like a luxurious experience. Similarly, putting on a soft bathrobe and slippers can make lounging around the house feel downright regal. 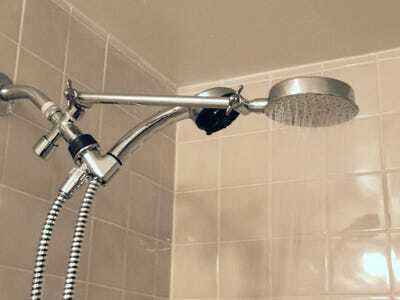 Using a detachable shower head gives you added control, and they often feature massage settings. 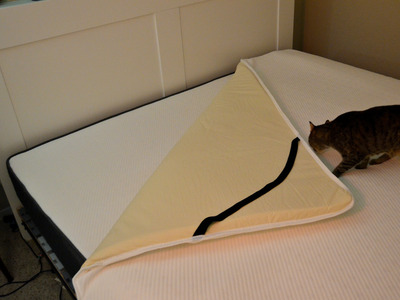 Adding a memory-foam mattress topper to your bed can provide added comfort, and it costs far less than a new mattress. 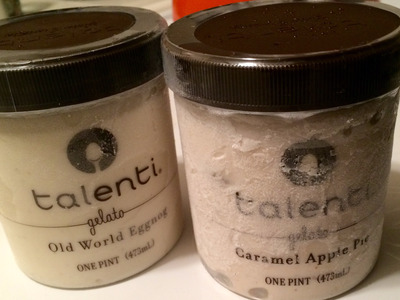 Paying slightly more for a pint of premium ice cream is a small pleasure, but it's worth eating a smaller quantity of something tasty than a whole gallon of the cheaper stuff. 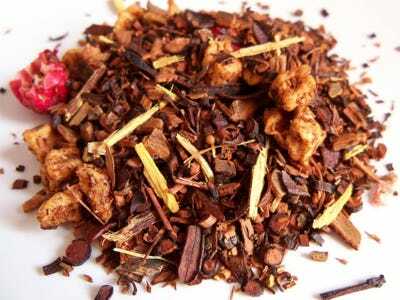 Brewing high-quality loose-leaf tea is usually cheaper than bagged tea, and it's exponentially tastier. 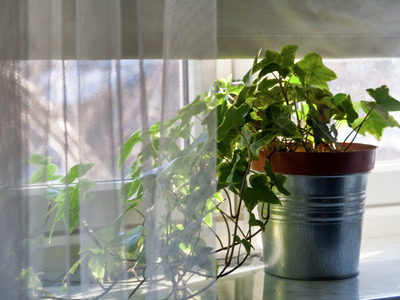 Placing a few potted plants by your windows brings nature and its myriad calming effects directly into the home. Buy a bread maker (getting a second-hand model can save you money). 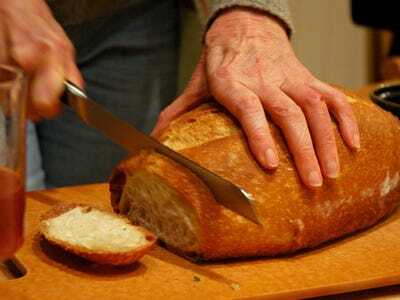 It will make your house smell great, and give you cheap, delicious bread whenever you want it. 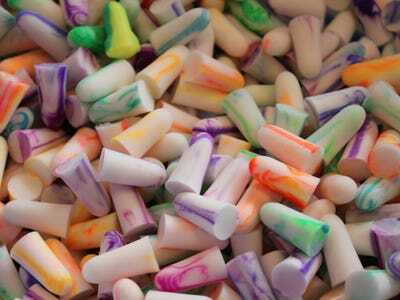 Ear plugs or noise-cancelling headphones can make for a more peaceful experience in noisy neighbourhoods.